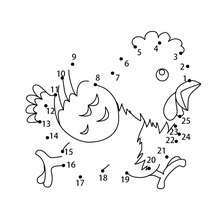 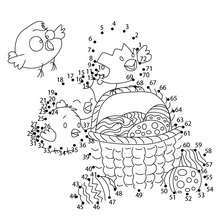 If you like the Running Easter chick dot to dot game printable connect the dots game, you will find so much more printable dot to dot games for free! 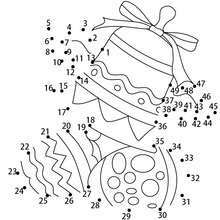 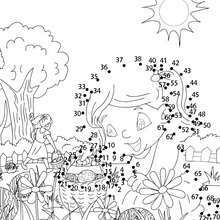 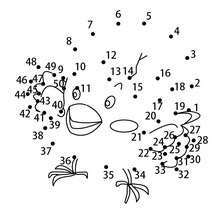 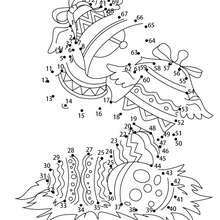 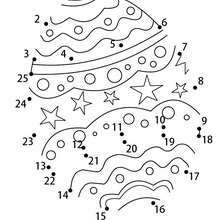 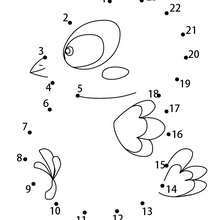 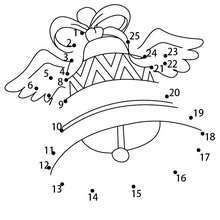 This lovely Running Easter chick dot to dot game printable connect the dots game is one of my favorite. 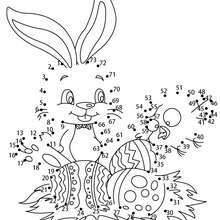 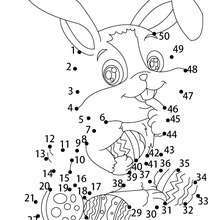 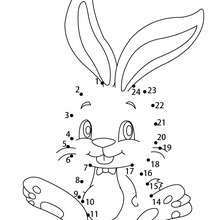 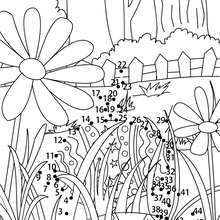 Check out the EASTER dot to dot games to find out others.